Your mornings just got a little better. If you’d rather spend your precious minutes before work meditating, reading, journaling, working out, or hey, just sleeping, consider making this parfait the night before, so you can just grab it on the way out the door, and eat it once you get seated at your desk. 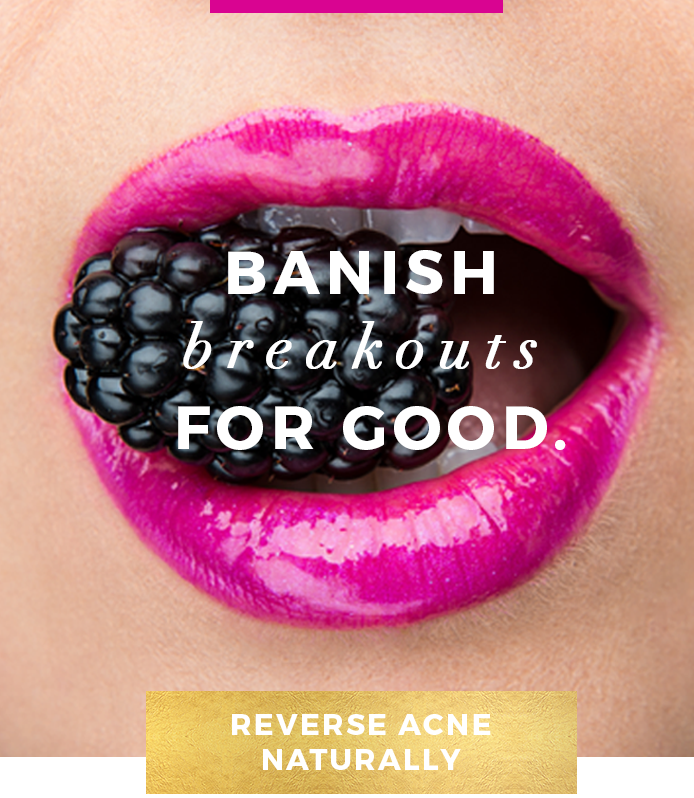 Promotes Clear Skin: Sweet potatoes can help keep acne at bay, thanks to their super high Vitamin A content. You get nearly 400% of the recommended daily value (DV) per cup. This parfait includes healthy fats, thanks to coconut milk and coconut oil, which help you absorb the most Vitamin A.
Anti-inflammatory benefits: Sweet potatoes provide anti-inflammatory benefits. Purple sweet potatoes in particular, are an even better source, and contain a type of antioxidant called anthocyanins, which are being studied for their potential cancer protective benefits. Supports Healthy Digestion: Sweet potatoes provide about 7 grams, or 26% DV, of fiber. This will not only help satiate you, but also supports healthy digestion and elimination. If you try this recipe, let me know! 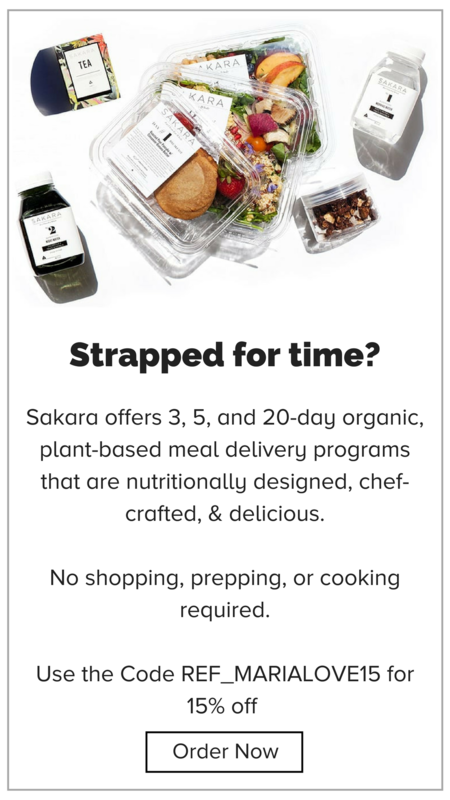 Leave a comment, rate it (by clicking the stars in the upper right of the recipe card, below), and don’t forget to tag a photo @mariamarlowe or #mariamarlowe on Instagram or @mariamarlowehealth on Facebook. I’d love to see what you come up with. Steam the sweet potato: Fill a steamer pot with about an inch of water and bring to a boil over high heat on the stovetop. Meanwhile, cut the sweet potato into 1/2-inch thick rounds, then in quarters (or eighths if it's a very wide potato), add to steamer basket, cover, and steam for about 8 minutes, or until easily pierced with a fork. Make the liquid base: While that steams, add water, almond butter, date, vanilla extract, cinnamon and salt to a bullet blender. Blend until smooth, about 30 seconds. When the sweet potato is steamed, add that to the blender, along with the liquified coconut oil,** and blend until smooth, another 30-60 seconds. Spoon sweet potato pudding into a glass container. Cover and refrigerate at least 1 hour, or overnight. Combine the coconut milk and chia seeds in a glass container, and stir well until fully combined. Cover and refrigerate at least 4 hours, or overnight. 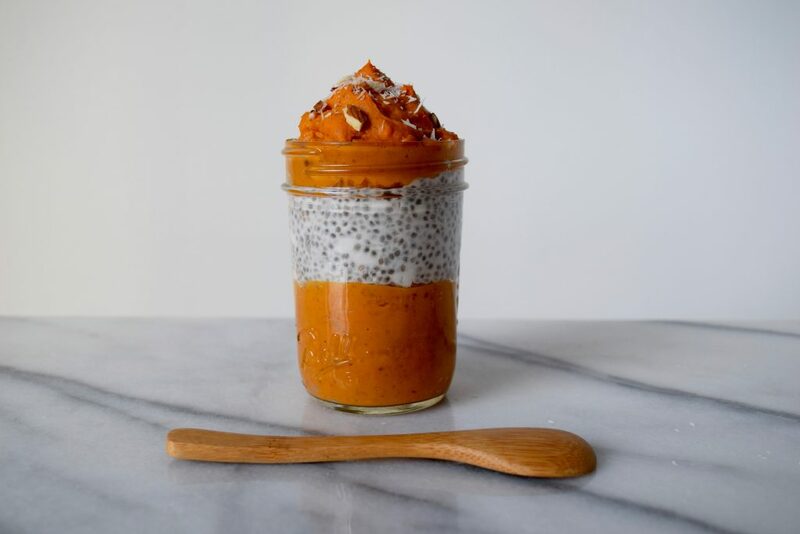 Into a small glass jar, spoon in a layer of the sweet potato pudding, then the coconut chia pudding, then another layer of the sweet potato pudding, and any toppings you desire. Should make 3 servings. *If using organic sweet potatoes, keep the skin on. If not, peel the skin before chopping. 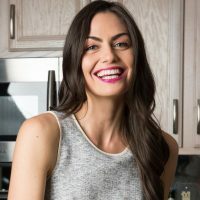 **To liquify coconut oil, place the glass jar in a warm water bath, or simply scoop out the amount of oil you need, and warm that in an appropriate container in the microwave or stovetop. ***When covered and refrigerated, this should last for up to 3-4 days. 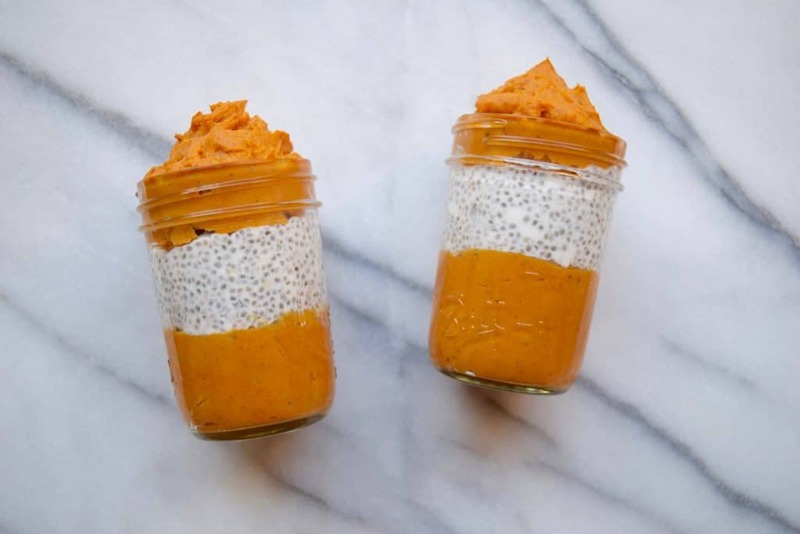 Loved the sweet potatoe and coconut chia pudding parfait! Q for you. Why do you recommend full fat coconut milk? You inspire me to consider a health coach education! Hi Tiffany! I prefer full fat, as it is more natural and filling, plus it tastes better. Coconut is loaded with healthy fats that support a healthy metabolism, so no need to fear it! That’s wonderful! 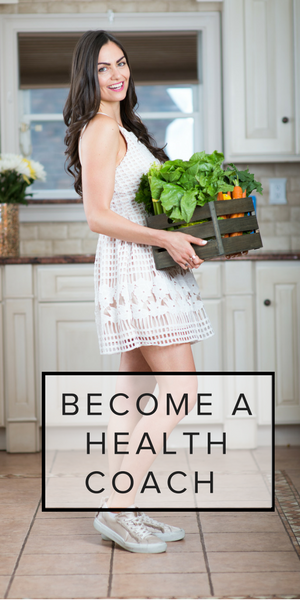 Don’t hesitate to email me with any questions about health coaching! Why do you suggest that the peels stay on for organic sweet potatoes?